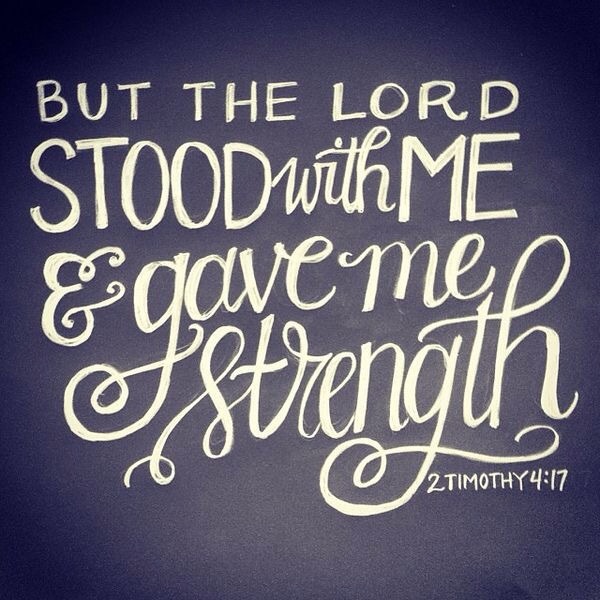 The Lord Gives Me Strength! During trying times, reach out to God and He will be your strength. He will stand by you, He will take care of you and He will focus on you. Let the Lord give you strength! « Wishlist: Fendi ‘2 Jours’ Shopper!